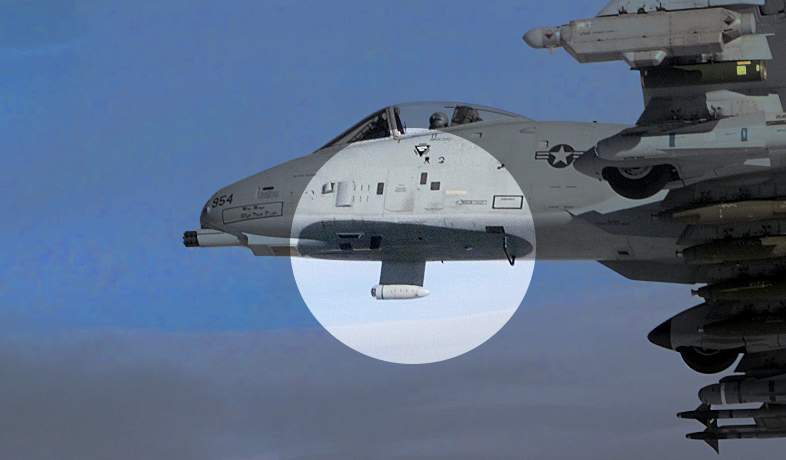 What is the dark spot visible below the cockpit on A-10s? On most A-10s I have seen, the area under the cockpit is darker than the rest of the plane. Is there a reason for this? Notice how at a glance, it takes a second to realize the Hornet is inverted and pulling towards the ground. During dogfights this can be enough to make opposing pilots think the aircraft is going a different direction. It might not seem like much in a photo, or if you're watching an aircraft fly past at an air show or airport. In the stress of combat while pulling extra Gs it's more than enough to confuse or delay a reaction. For the air to ground mission, this is particularly important. If an A-10 encountered antiaircraft fire or an enemy aircraft it would have to rely on its own agility to escape or gain the upper hand. Other nations have adopted this technique — I've seen French and Russian types, and possibly Gripens of some air force. As far as I know, the A-10 is the only US aircraft regularly camouflaged in this way. Also used by the South African Air Force on its Gripen fighter aircraft and, before that, its Cheetah (upgraded Mirage) fighter aircraft.  The intention is to create momentary uncertainty as to which direction an aircraft may turn, both for air-to-air encounters against other aircraft and when doing low-level manoeuvring in the ground-attack role. 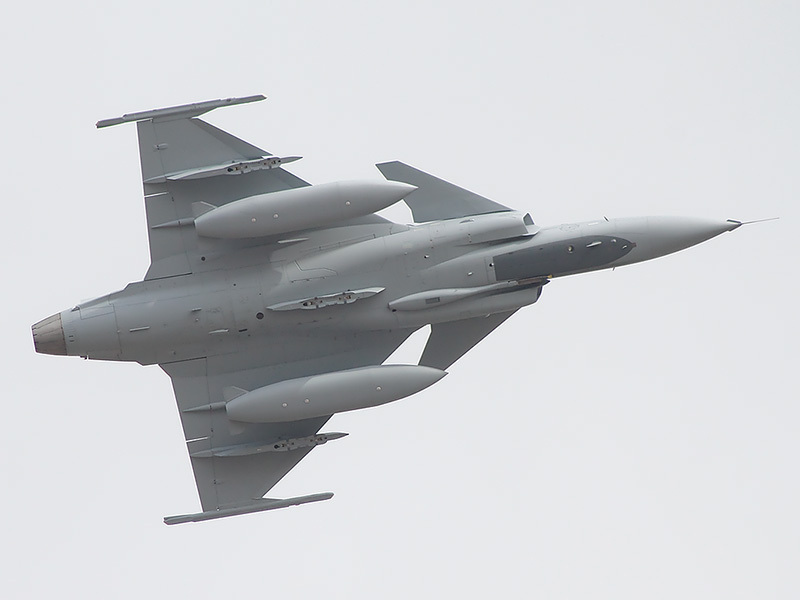 Note the diamond-shape on the bottom of the Cheetah C. A similar pattern is painted on the top surface of the SA Air Force's Gripens. This reportedly helps create more uncertainty when seen in brief glimpses during combat, similar to the way dazzle camouflage on ships in WWI worked. 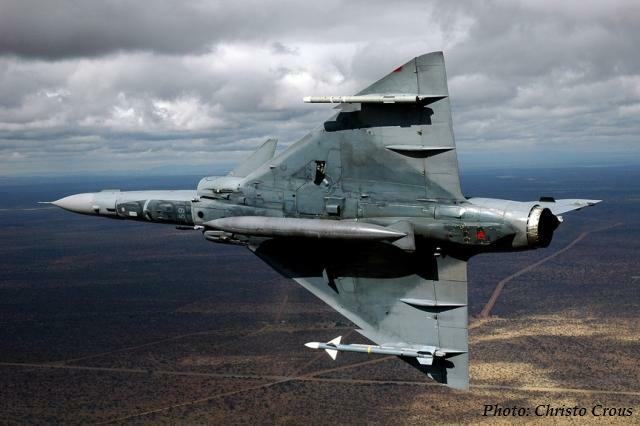 South African Air Force fighter aircraft have used the false cockpit and diamond-shape camouflage ideas since the last 1980s, after proving the concepts through testing. Wikipedia cites the biological concept of automimicry, or intraspecific mimicry, where a species develops a part of the body which appears similar to another part, e.g. a tail appearing like a head, so that predators become confused as to the orientation or direction of movement of their prey. As per egid's answer, this technological form of automimicry ideally helps to degrade an enemy's capability to successfully attack an A-10C (or similarly painted aircraft or vehicle). See also the similar concept of dazzle camouflage or razzle dazzle used on combat and merchant naval ships during World War I. There was an article on this in Aerospace magazine way back in the late 1980s (I still have a photocopy somewhere). They called it Visual Stealth. The article included the long history, including using lights to illuminate the darker regions of aircraft when viewed from the ground. One picture I saw clearly showed a 'tail shadow' painted on the bottom of an F16. False cockpits were common, as were painting the tops and bottoms different colors. Ground Strike aircraft would commonly have yellows and brown camouflage, white in the winter (Germany). 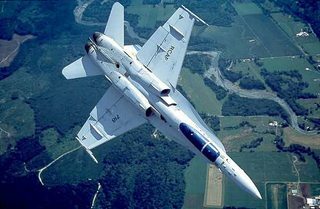 The Navy was using blues and grays, with the tail squadron markings rather dull. Not the answer you're looking for? Browse other questions tagged military feature-identification or ask your own question. Why aren't the undersides of military aircraft painted bluey-grey to camouflage them against the sky? Why do most fighter craft have a center stick? What is this 'ball' in front of the cockpit of some fighters, e.g., an Su-57? What is the purpose of a small wing near the cockpit on the front of some planes? 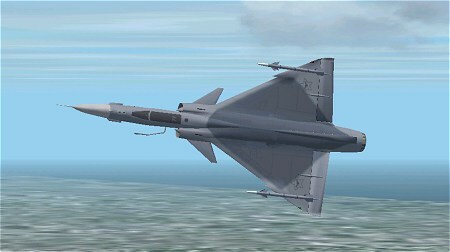 What are these parts on Super Etendard? What are these windows/portholes on the English Electric Canberra bomber?